This week the website Patently Apple reveals other document filed by Apple in the United States that bring us back to the TV rumors that the company has been coming up for years. It is a patent which describes a system for recognizing user's presence in a room. Thus, thanks to different motion sensors, 3D cameras and microphones, the device could identify the presence of a person around. With this system, the approach of the user to a screen, it would show the menu options. If instead the user decides to move away from the device, the display less information. This patent also describes how the device could enter standby mode and save energy if not capture the user's presence around. Furthermore, also possess an automatic re-ignition to detect presence. A system that could indeed be one of the revolutionary elements of the Apple TV. 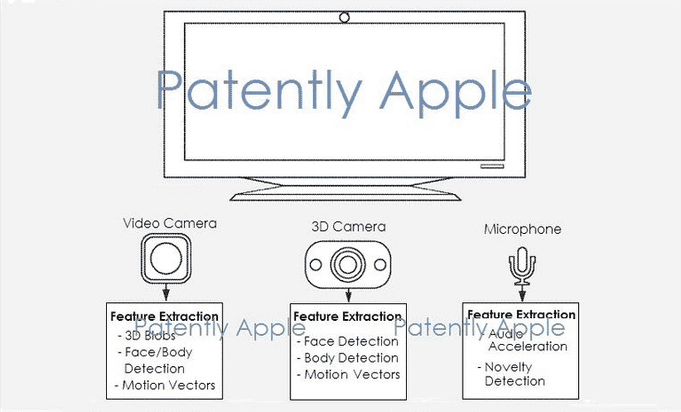 Article New Apple patent that could be related to your TV has been originally published in News iPhone .